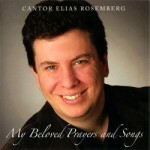 Growing up in a family of Hazzans and Klezmer musicians, Cantor Elias Rosemberg may have been born to perform. From his early days as a wedding singer in Buenos Aires to his present position as the Cantor for Temple Emanuel in Newton, MA. 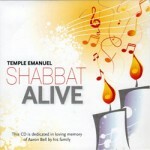 (the largest Conservative synagogue in New England) his talent and energy have made him a stand-out performer. No stranger to radio, television, and the recording industry, he won the “Argentina Sings for Israel” vocal contest in 1998. Since coming to the United States in 2000, he has continued to receive honors and recognition for his talent as a great singer and as a gifted Hazzan. 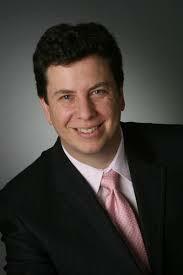 His repertoire includes Cantorial, Israeli, Yiddish, and Ladino, as well as opera and Broadway selections. True to his Argentinean roots, he also enjoys singing Tango. At the Cantors Assembly Convention in 2002 he was asked to sing the memorial prayer at the Holocaust Museum in Washington DC. You can visit his YouTube channel to see live performances. 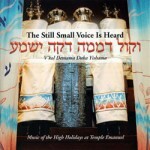 The Judaica Sound Archives is proud to include these four wonderful recordings by Cantor Rosemberg. Click album cover to play. The multi-talented Laura Wetzler is a singer, songwriter, guitarist, lecturer, and recording artist. Her professional singing career began when she was only 15 years old. 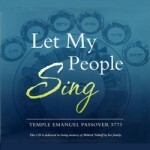 Influenced by her love of Jewish music and the famous folk singers of the 1960s, she became a popular performer at NYC clubs, synagogues and college campuses. After her graduation from Hofstra she became a protégé of the legendary Joe Elias, master of the Ladino folk song genre. Her first CD was released to critical acclaim in 1999 and was re-issued in 2011. 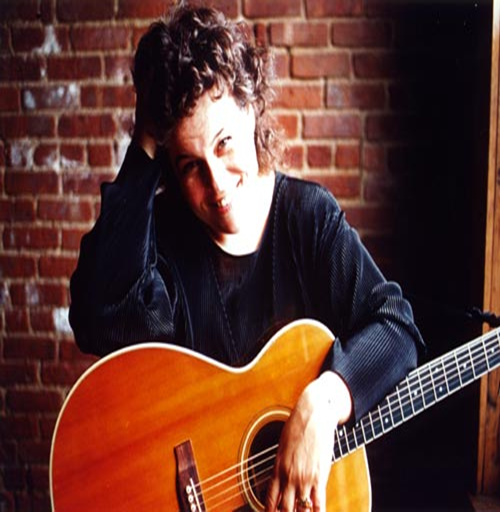 A sought after concert performer, Wetzler’s popular music/lecture programs (Jewish Women in Jewish Song, Songs of the Lost Communities, Adventures in African and Asian Jewish Music and Jewels of the Diaspora, and Kabbalah Music: Songs of the Jewish Mystics ) highlight not only her talent but also her extensive knowledge of and interest in music history. Wetzler is not only passionate about her music, she is also a passionate humanitarian. Working with Kalanu.org, she has been helping economically challenged African Jewish farmers to find health, education and basic services since 2002. The Judaica Sound Archives is pleased to welcome her as one of our featured performers.